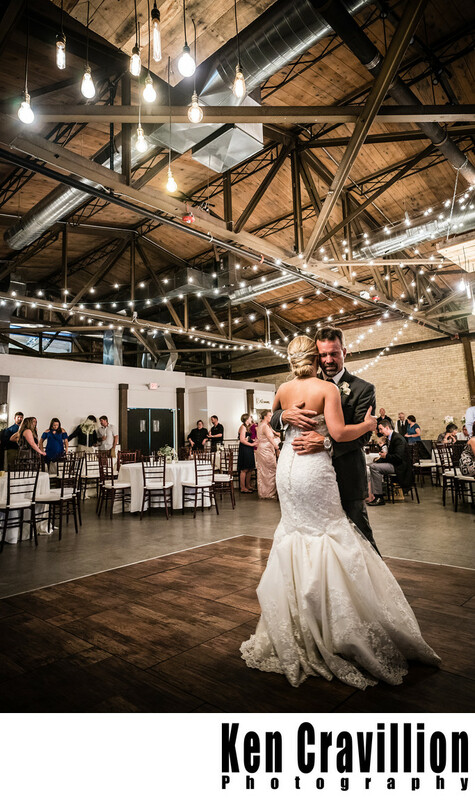 Gather on Broadway is a wonderful wedding venue. Here you have the bride and her father having thei dance in the middle of the dancefloor. I normally would use my own lighting for a picture like this the the ambient light from the string lights was perfect. 1/30; f/4.0; ISO 4000; 24.0 mm.